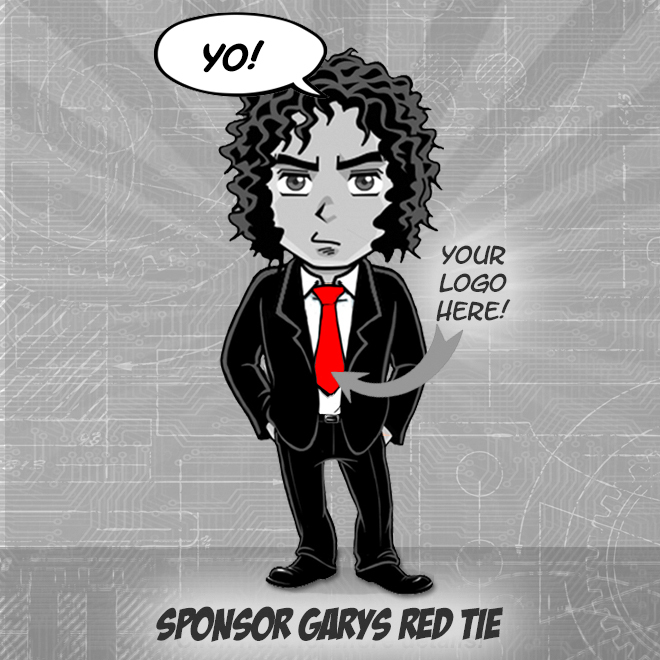 Moderating member exchanges & content such as profile & vehicle pictures, trips, etc. 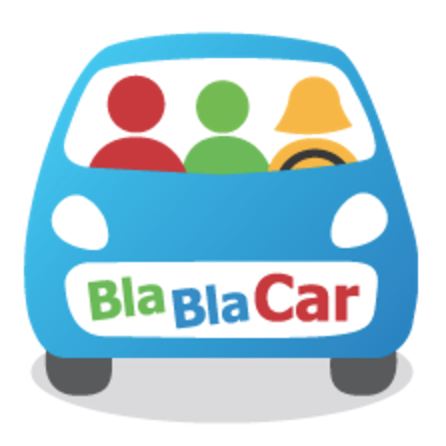 The paid training will require to spend around 24h in the BlaBlaCar office by mid December duringoffice hours (as you can between 9 & 5:30). We usually like to split the coaching indifferent sessions of 3 to 4 hours max. You might have to answer a question in your mother tongue or in the language of the position you're applying for. Please note that only complete applications will be reviewed by our hiring team & that all your information will be kept confidential. You can expect us to review your application within the following 2 weeks. If your application & profile fit our requirements, we will send you a first video test & then we will invite you for various interviews with our Community Relations Team.